Which is worth the money, David Barton Gym or XSport Fitness? 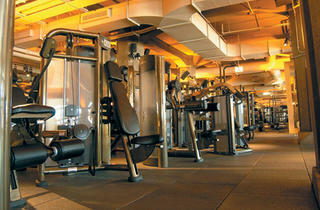 Initially, luxury gym David Barton looks distinctly superior to affordable chain XSport Fitness. 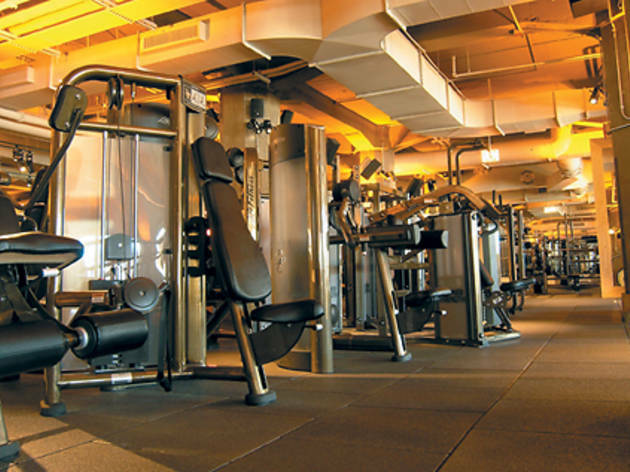 Design is one of Barton’s unique selling points (the organic-meets-industrial space features a dim lighting scheme that cues cocktail hour more than workout), whereas the bland, earth-tone decor of XSport Fitness lacks personality. 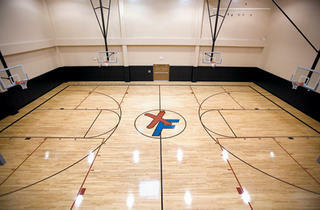 But when you start tallying amenities, XSport takes the lead. Both facilities have a comparable range of cardio and strength-training machines, free weights and group-exercise classes. 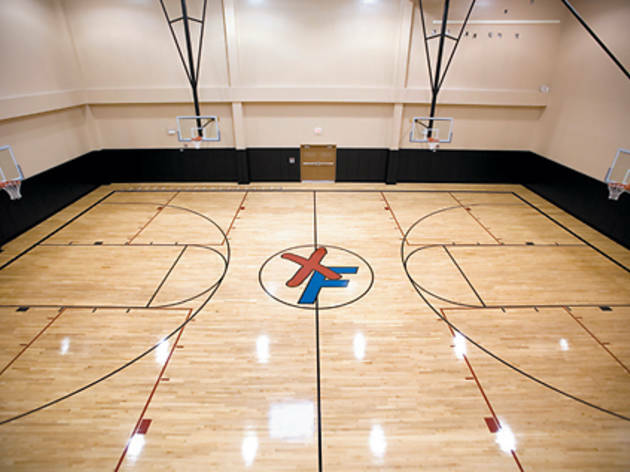 But XSport has a basketball court, four-lane lap pool and climbing wall, plus a snack bar with smoothies, wraps and salads (Barton only sells energy bars). For some, quality is in the details. On locker rooms, Barton wins—they’re more spacious and spalike, with Bumble and bumble shampoo, conditioner, body lotion and razors. XSport’s are clean but cramped, and only have shower soap. But if you’re solely focused on your workout—and seek variety, to boot—you’ll find more options at XSport.